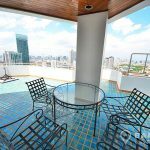 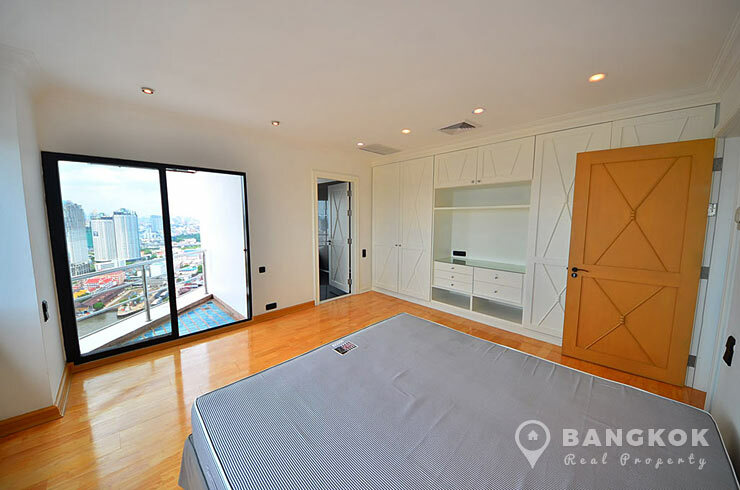 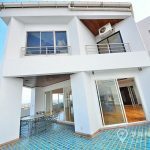 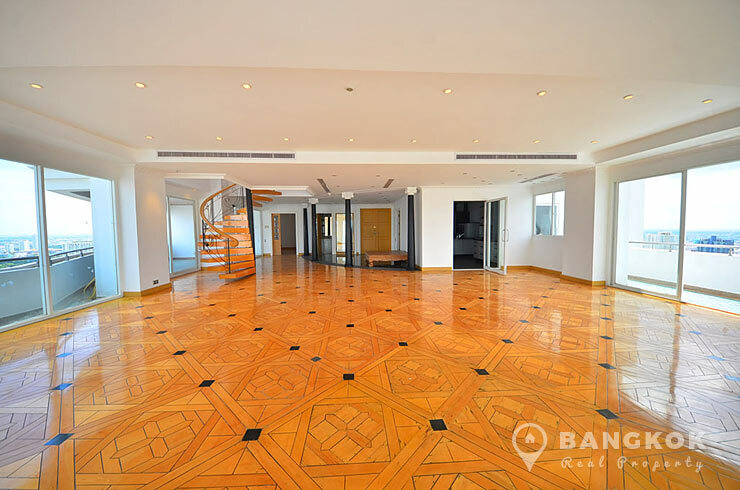 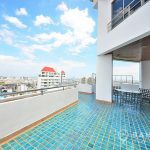 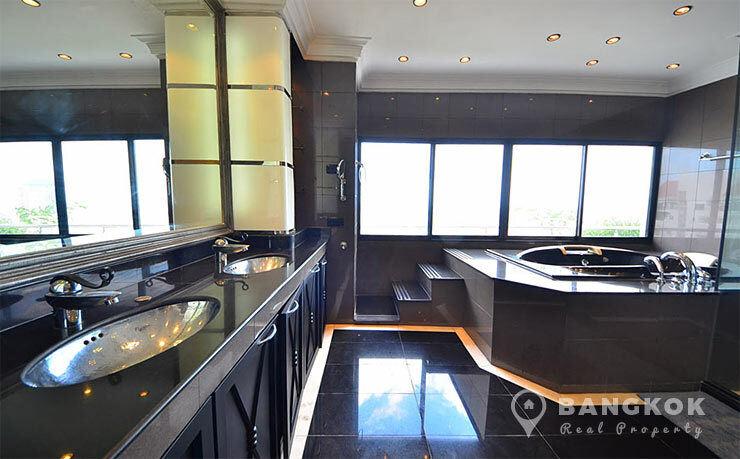 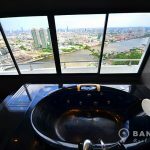 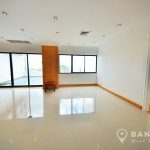 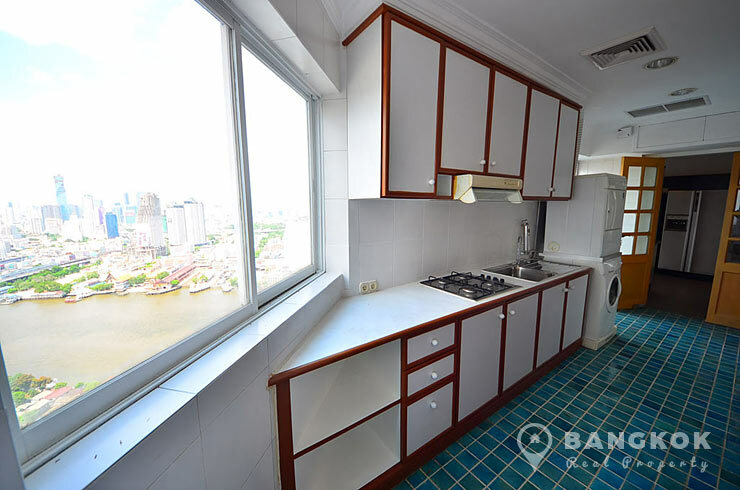 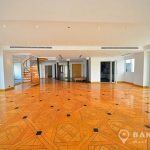 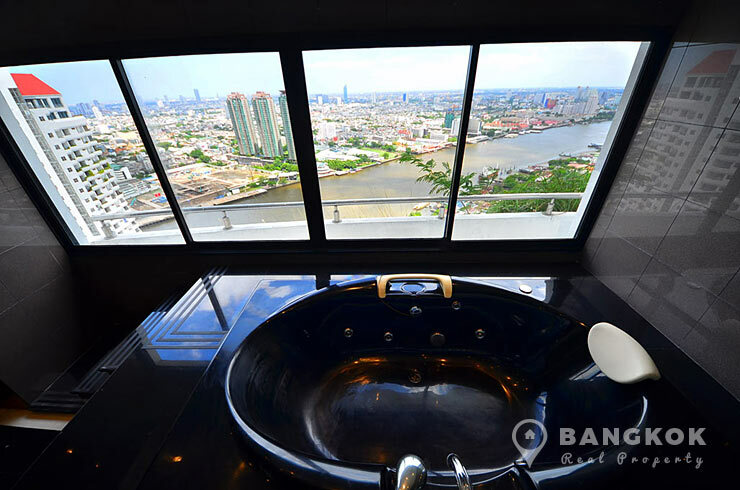 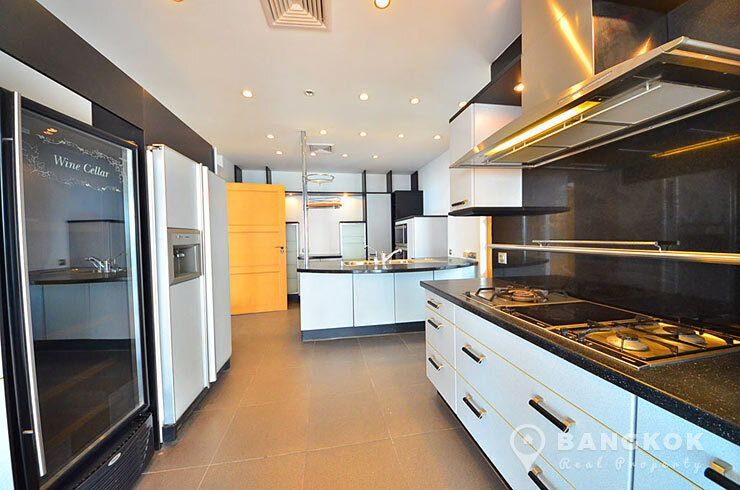 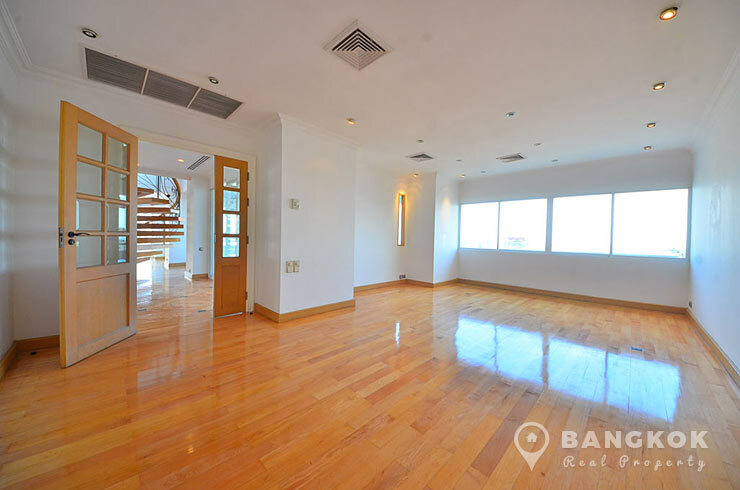 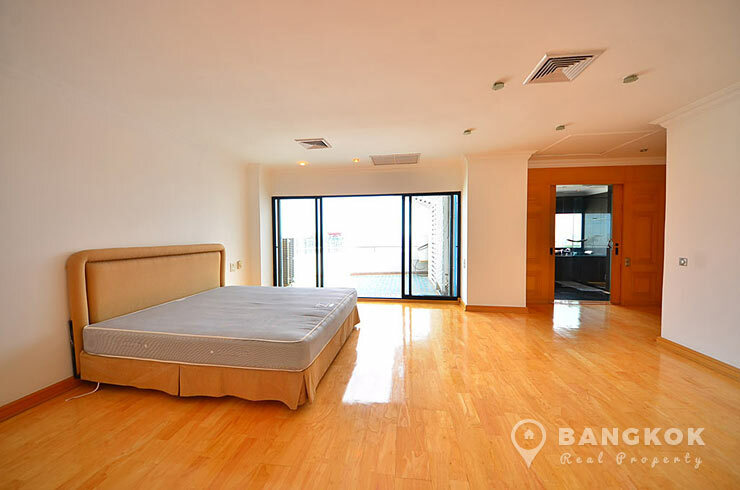 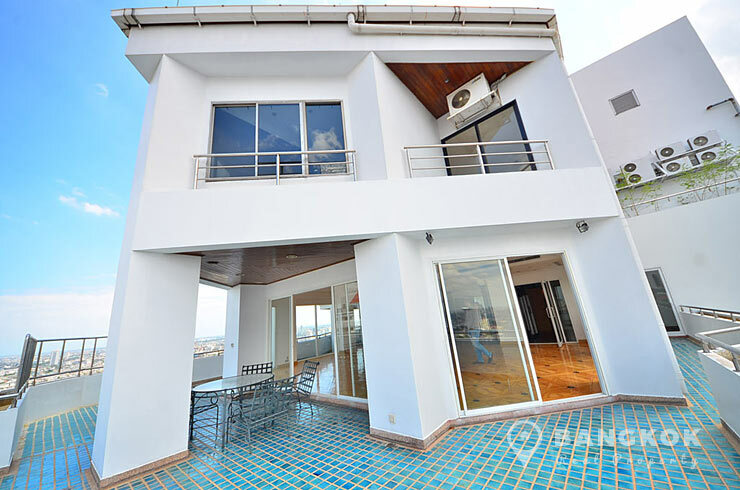 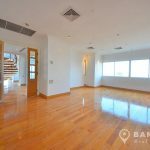 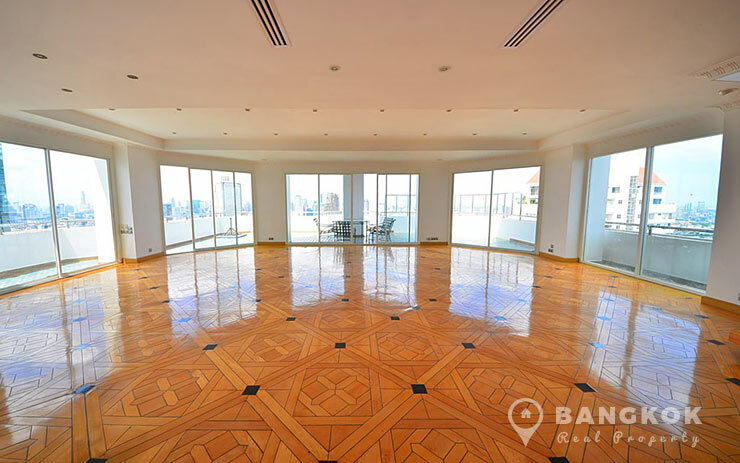 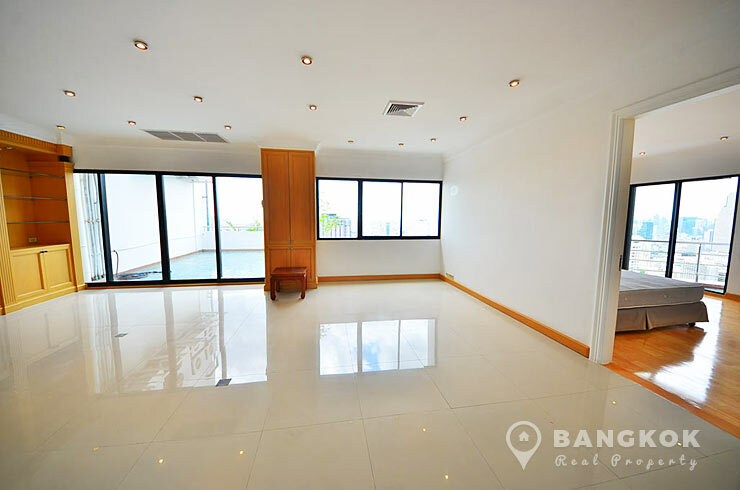 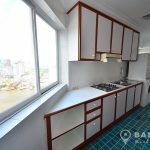 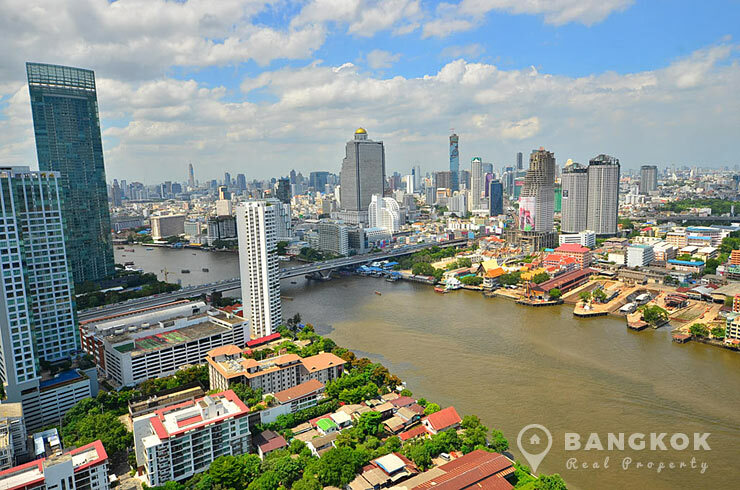 A stunning, luxurious, 5 bedroom triplex penthouse is available to rent at Saichol Mansion located just off Charoen Nakhon Road on the banks of the Chao Phraya River with breathtaking views over the whole river and city. 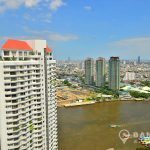 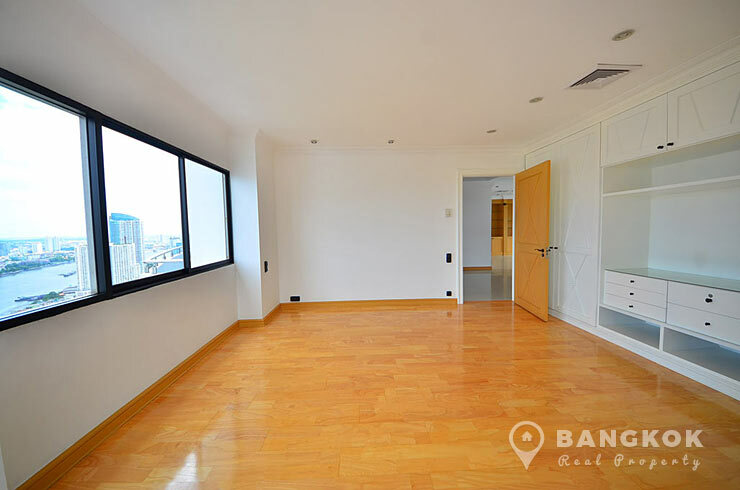 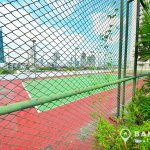 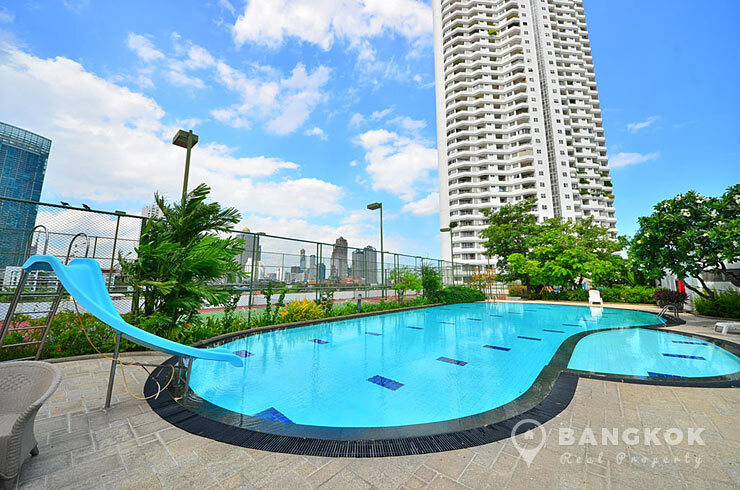 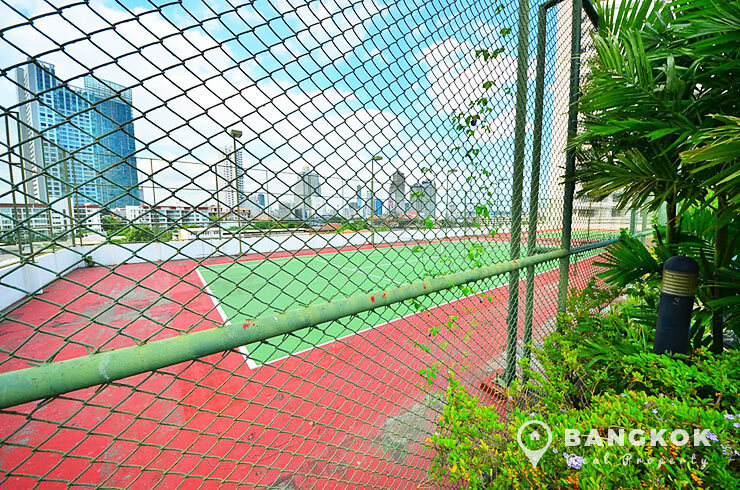 This prestigious, high rise development rises to 41 floors over the Bangkok skyline, built in 1993 has access to several BTS stations, including Surasak, Krung Thonburi and by shuttle boat Saphan Taskin. 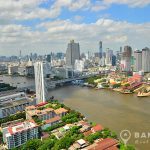 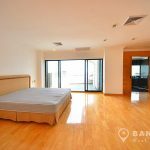 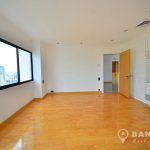 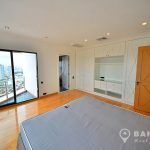 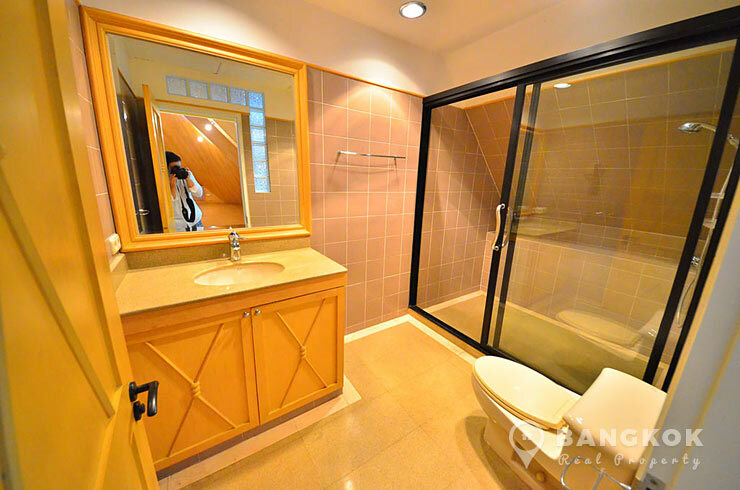 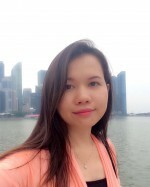 The condo is located within easy reach of The Mandarin Oriental, Sirocco, Robinson Charoen Krung, Sena Fest, Asiatique @ The Riverfront, the French Embassy and River City. 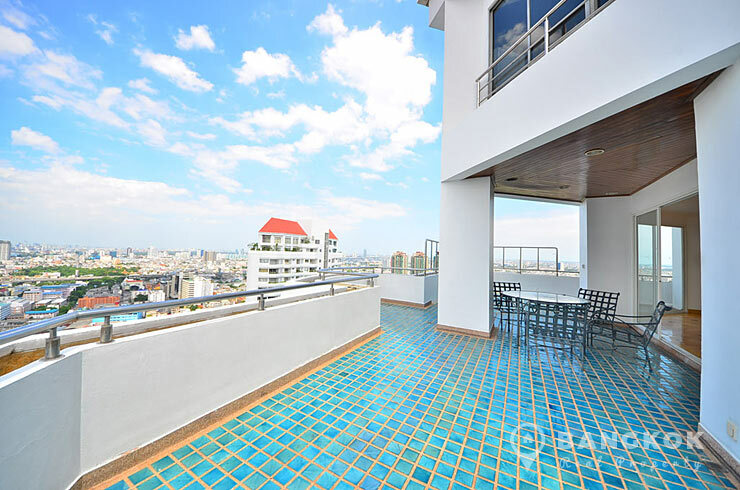 Situated over 3 floors, this triplex penthouse at Saichol Mansion has luxurious accommodation over 708 sq.m with 5 double bedrooms, 7 modern bathrooms, huge reception rooms with polished hardwood floors, a separate European style kitchen with all appliance, gas hob, electric hob, electric oven, large fridge-freezer, dishwasher, wine cooler and a separate Thai kitchen with gas stove, washing machine and dryer , 2 maids rooms and with a utility room. 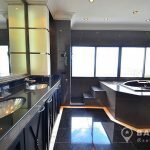 The master suite has a large double bedroom, private living room, walk in wardrobe, marbled ensuite bathroom with raised Jacuzzi bath with river views and a separate shower. 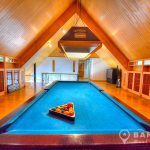 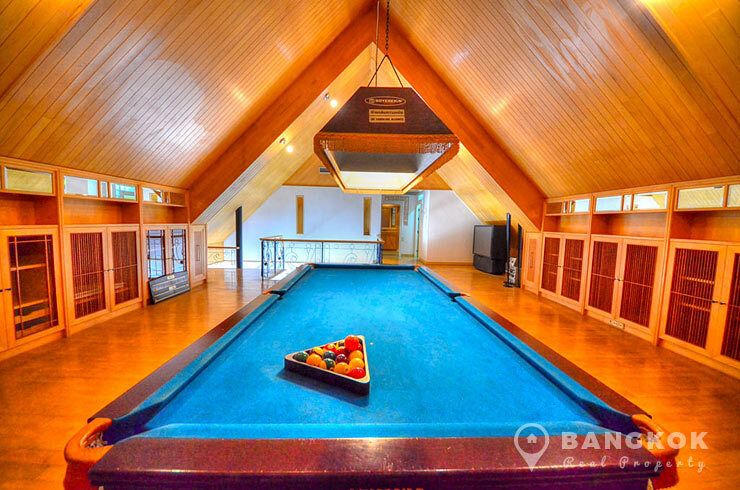 On the top floor is a teak paneled wall billiards rooms and entertainment area. 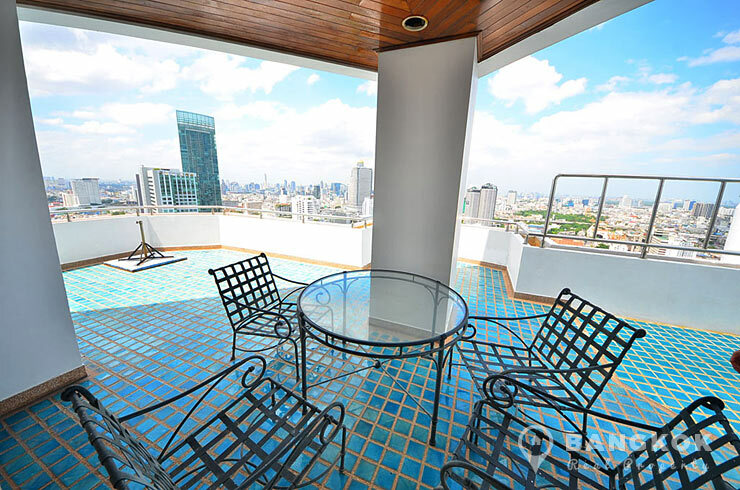 Outside there are 3 balconies and a very large terrace with views over the river. 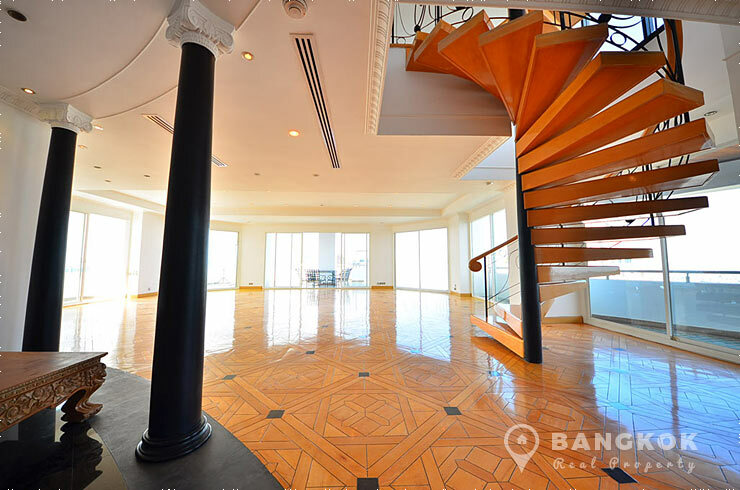 This penthouse has 6 parking spaces. 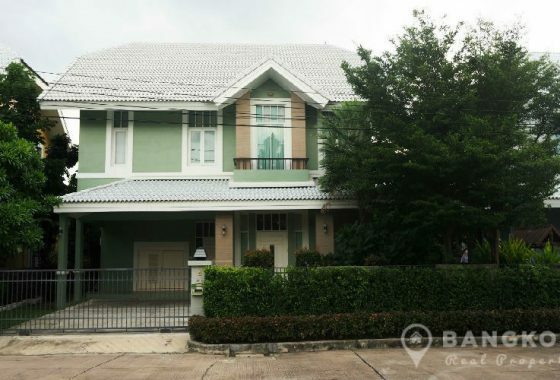 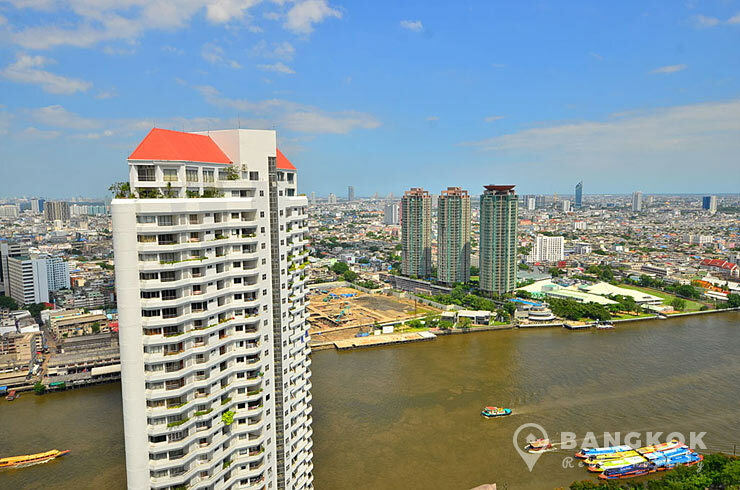 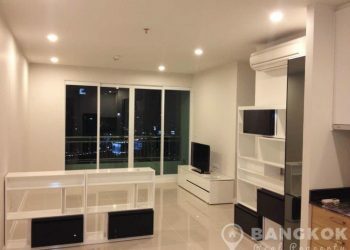 Saichol Mansion is a condominium project overlooking the Chaophraya River just off Charoen Nakhon Road with river access to Saphan Taksin BTS. 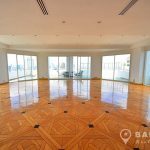 Construction of Saichol Mansion was completed in 1993 and the project consists of 2 buildings each with 41 floors with 114 units a mix of 2, 3, 4 and 5 bedroom units.